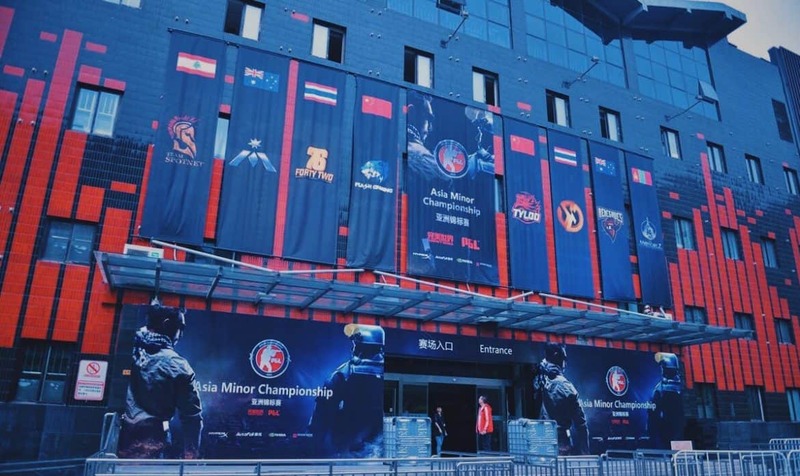 Many prominent figures in the CS:GO community aren’t too happy about the recent announcement that the Asia Minor will have no qualifiers. On top of this, the abrupt announcement has taken both teams and organizers by surprise as they prepare for upcoming tournaments. TyLoo now have to skip a $500,000 event (EPICENTER) in order to probably not qualify for the $1,000,000 Major. But they have to try. 2017 and @csgo2asia's still fukt ? A minor chance exists that in the future some business school uses Valve's scheduling a case study for how to NOT do things. This all begs the question, where do we go from here? Maybe it’s time to make the #csgo2asia hashtag prominent again.